Can crushes makes recycling fast and easy! 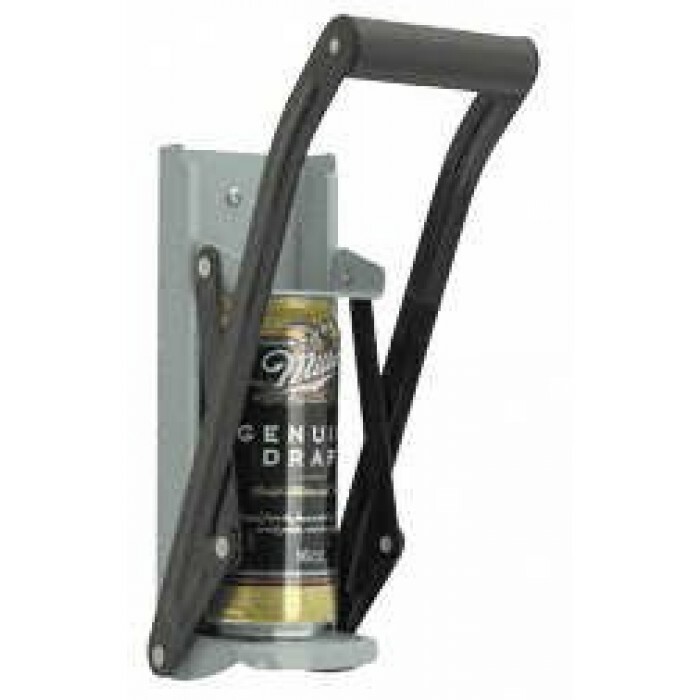 Crushes your aluminum soda and beer cans flat making them easy to recycle. Works for both 12 ounce and 16 ounce cans. Heavy 16 gauge steel frame.